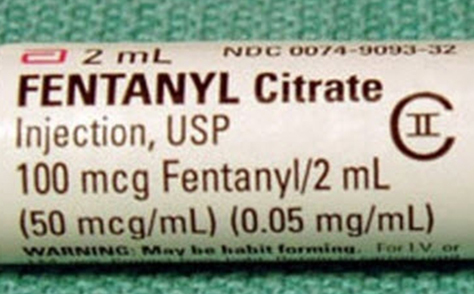 Why more of us need to engage with the fentanyl crisis- and how we can. Harms from fentanyl in our province continue to mount. This is a frightening problem. It doesn’t just harm those with heroin and other opioid addictions. It also impacts casual users of marijuana, cocaine, and other substances, who may buy and use drugs not knowing they may be laced with fentanyl. And it impacts emergency responders and other caregivers -people who cope with the stress of helping someone who has overdosed after ingesting fentanyl. This is truly a crisis. It needs as many voices and ideas as possible to address. Crises get resolved when enough people pay attention to them- and direct resources to implement solutions. You are probably wondering what you, as an individual, can do- what any of us can do, to help ensure this happens. The InnerChange Foundation is working to ensure that senior decision makers know where British Columbians are coming from on a range of topics related to fentanyl and harms from other drugs. Decision-makers need information in order to respond. And this is particularly true if the best solutions may be outside of the toolkit of typical responses. And so, we are partnering with the Mustel Group, a well-respected British Columbia polling firm. Together we are taking the pulse of British Columbians, to gauge their attitudes and priorities for addressing the harms of addiction. This includes harms from drugs with, or potentially laced with, fentanyl. The thoughts and beliefs of British Columbians matter to decision-makers. A poll which represents their views aggregated together can be particularly powerful. Recently we launched this poll to obtain these views, and hope to publish these shortly. With this information, we will connect with key decision-makers, with the aim of paving the way to new solutions for this devastating crisis.